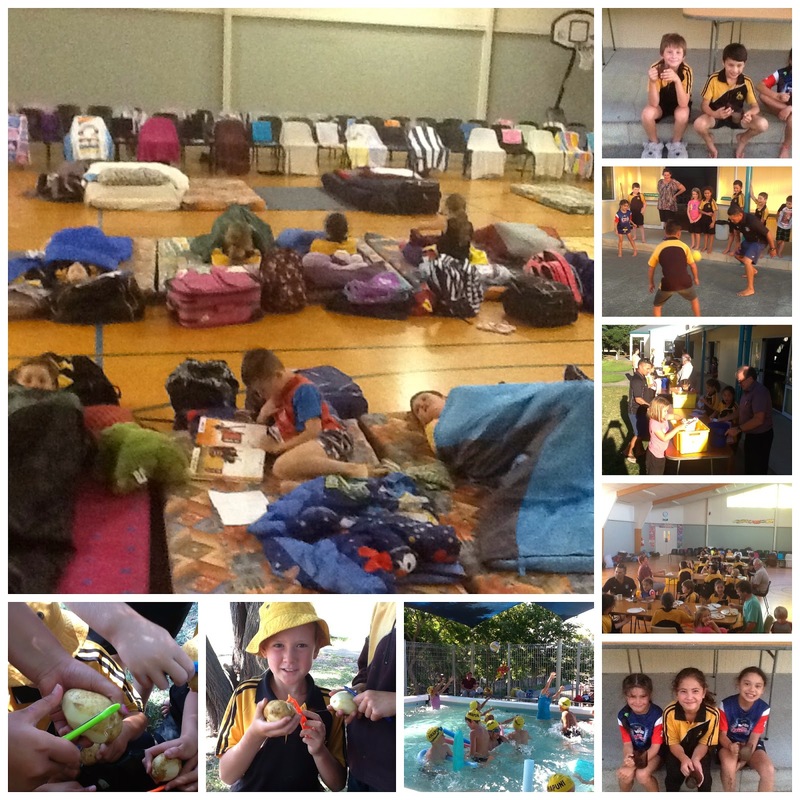 What a fantastic time we had during our Pango in Pyjamas sleepover and our adventure days. A big thank you to all our parent helpers and a special thanks to Mrs Torrie and Mrs Gomm for all their organisation so we could have so much fun. What was the highlight your child shared with you?